Time for a Tune-up? Want to continue the work? This page is for long-standing and returning clients of The Résumé Studio who need to update a document, or want to stay engaged in their career development. It’s been several months since we finished the process of redoing my résumé and I have three offers on the table. There are three categories on this page. Choose the one that's right for you. If you’ve been away for some time and need to schedule a general update, or need ad hoc coaching, get the ball rolling by self-scheduling your first work session. Additional time will be scheduled and billed as you go. Be sure I have the latest versions of your master documents in advance of our first meeting; otherwise, I'll pull your most recent archived master file. If the kind of attention you gave your career during our work together is something you’d like to continue, then Continuity Coaching is what that looks like. I've designed Continuity Coaching to help long-term clients reinforce their commitment to incremental career development. Regular accountability and attention helps clients challenge themselves, maintain access to a regular thought partner, and keep an eye on actionable long-term goals. Jared has been a tremendous resource, advisor and collaborator over the years. Redeem appointments anytime my schedule allows using the quick link provided. Use or lose the time. (Time will reset monthly/upon each new auto-payment.) I've mused on allowing rollover time, but and the risk of it becoming untenable over time is too great. If you think you won't use the time each month, don't subscribe! 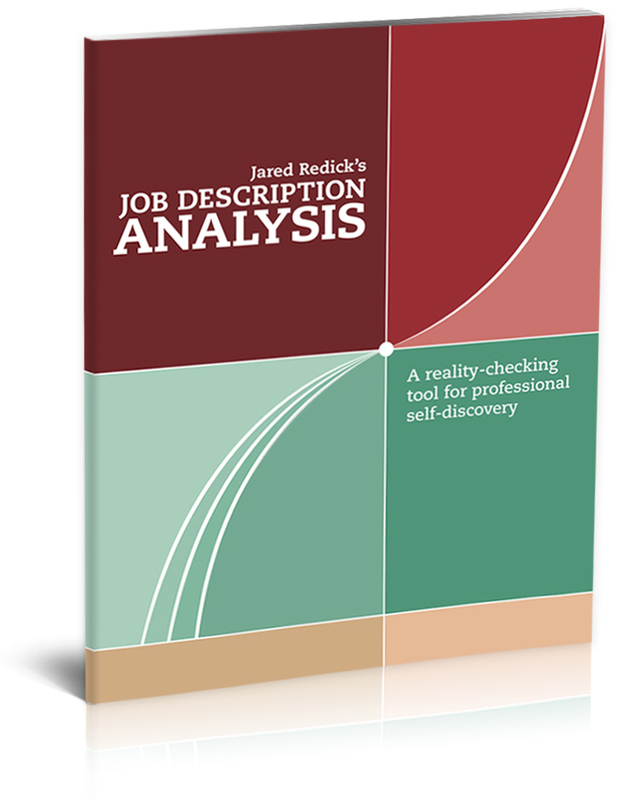 If you’re heading into, or aggressively conducting, a stealth or active job search and need a regular resource to answer job search questions—or need a careful, strategic thought partner—this is your support system until you land that job. What is the Job Search Partner offering? The in-depth work we did during your project doesn't have to stop at my delivery of your master documents. You can't imagine the wonky questions that surface during a job search, and when they do, you'll need answers. I’m going to New York tomorrow to seal the deal. It’s Huge! It’s a direct hit down the resume you wrote for me and that piece of paper really did its job. Got me a meeting with the UK-based CEO who gave me the thumbs up. Redeem appointments anytime my schedule allows using the quick link(s) provided (availability permitting). Use or lose the time. (Time will reset monthly/upon each new auto-payment.) Rollover time is impossible for a variety of reasons. If you think you won't use the allotted weekly time, don't subscribe. Cancel your subscription or switch to Continuity Coaching when you land your new job. Time is billable at $250/hour, with various programs and packages priced for efficiency of scale.